Mac Repair Birmingham can recover data in practically all cases of corruption to a disk formatted with both HFS and HFS+, running operating systems OS 9 up to the most recent version, Mac OS X 10.10. All of our data recovery services need to be carried out on site. 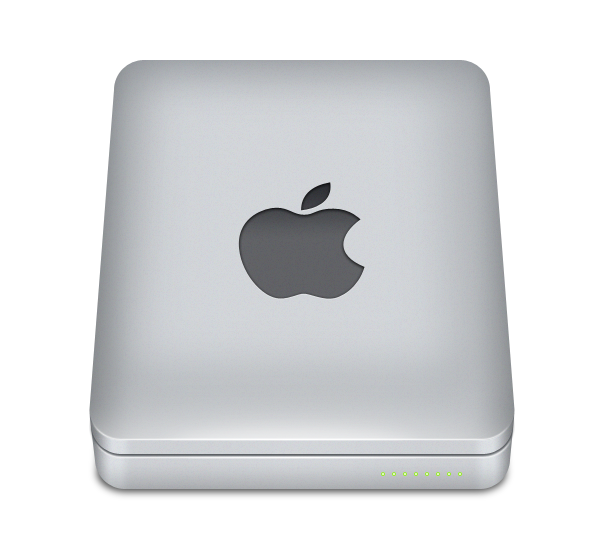 Make sure you back up regularly, Apple Mac systems are equally as prone to hard disk faults and hardware failure as any computer out there. Disk is unreadable by this computer. Do you want to initialise the disk? Apple Mac Data Recovery Birmingham is No1 when it come to recovering your valuable data after drive failure, corruption, and bad sectors. If your Apple Mac Computer is experiencing any of the above symptoms, switch it off , and get in contact with us at Mac Repair Birmingham right away. If you carry on messing around with it…… You may loses everything!